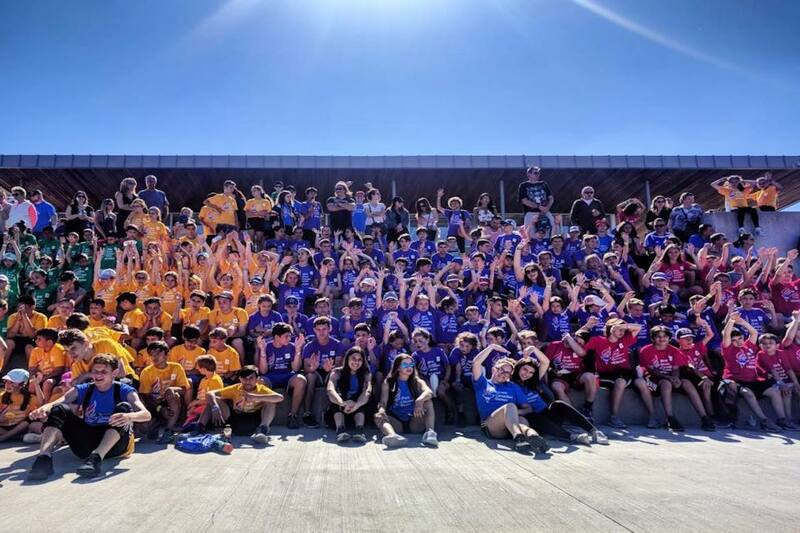 Earlier this month in Toronto, Canada, the third annual Greek Canadian Games transformed a local high school into a panigiri-style celebration, drawing in around 700 participants who came together to honor their common heritage through athletic competition. 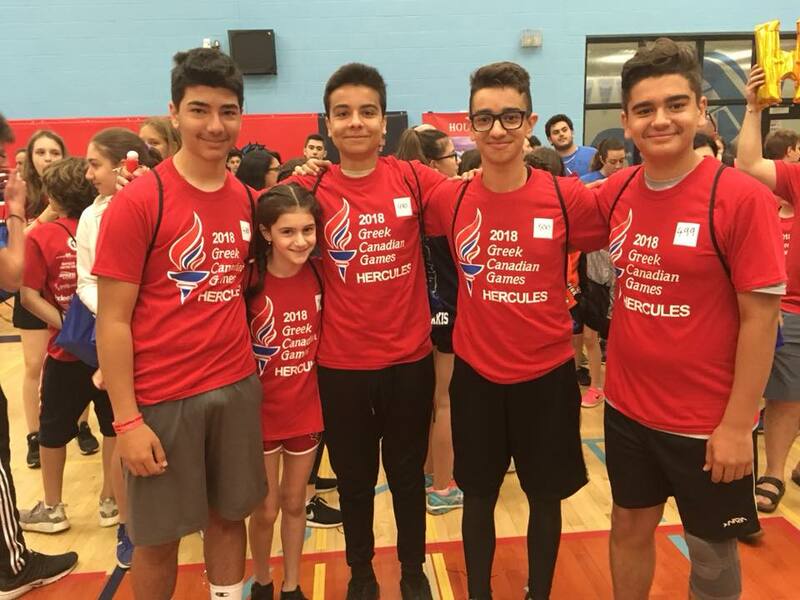 The Greek Canadian Games are a non-profit organization that host the annual olympic-styled event for Greek-Canadian youth in an effort to engage them through sport while also promoting Hellenism, community, and a healthy lifestyle. 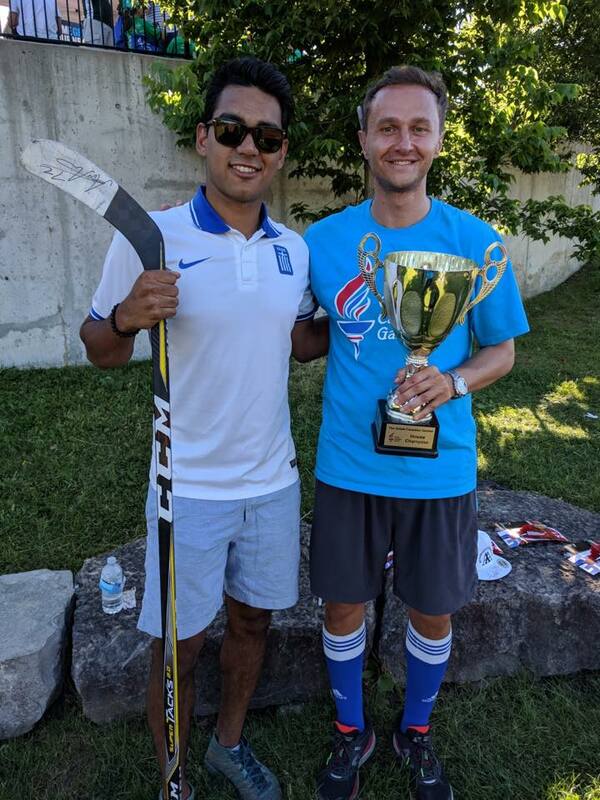 The event included special visits from professional athletes such as Andreas Athanasiou of the NHL’s Detroit Red Wings, as well as Greece’s two-time Olympic silver medalist Anastasia Kelesidou and Canadian National Women’s soccer player Sarah Stratigakis. Assuring the events ran as smoothly as possible, the top-tier athletes supervised their younger counterparts during activities, giving them vital instructions and advice to help them succeed. 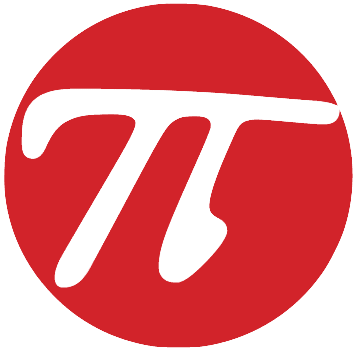 The children split into four houses of Apollo, Artemis, Athena and Hercules, participating in a variety of events that ranged from track and field to soccer, basketball and ball hockey. 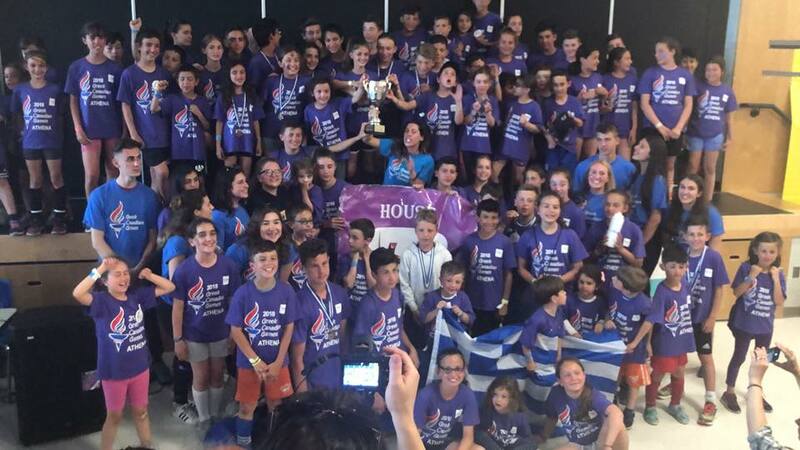 Ending the weekend in full Greek fashion, all participants gathered for a panigiri with lamp on the spit and a closing ceremony where hundreds of kids from the winning Team Athena hoisted the champions cup. 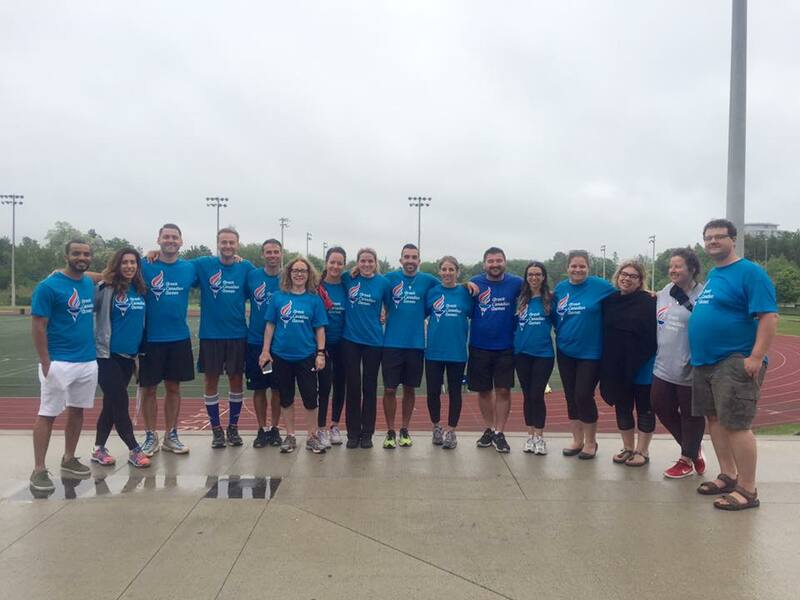 According to a statement from the Greek Canadian Games, the organization was greatly pleased with the event’s outcome. The Greek Canadian Games ambassadors with Metropolitan Archbishop Sotirios of Canada. 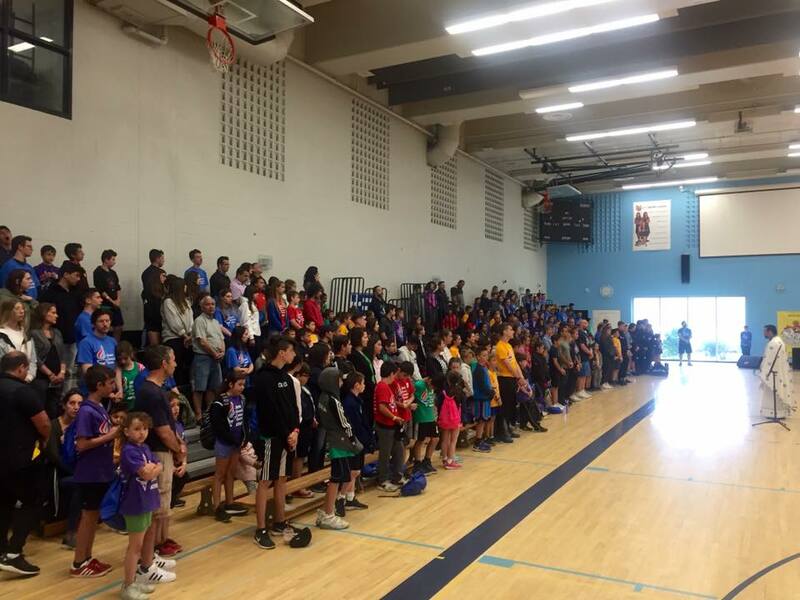 Event participants occupy the gymnasium stands for Sunday morning's Divine Liturgy service. Children from the winning Team Athena. Greek Canadian Games Committee Head Dr. Frank (Fotis) Karantonis (right) with Canadian professional hockey player Andreas Athanasiou of the Detroit Red Wings. Young athletes representing Team Hercules. Members of the Greek Canadian Games Organizing Committee.